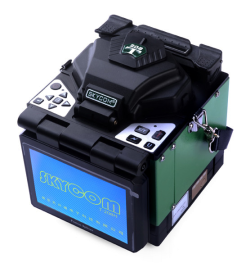 > Fusion splicer is used for joining two optical fibers end-to-end using heat, to fuse the two fibers together in such a way that light passing through the fibers is not scattered or reflected back by the splice, and so that the splice and the region surrounding it are almost as strong as the virgin fiber itself. 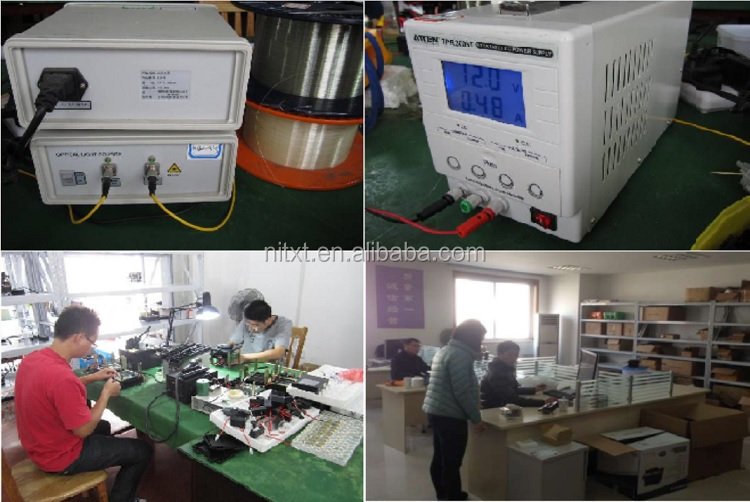 > We has been dedicated to R & D, manufacturing fusion splicer from 2010, and successfully obtained 5 patents for the fusion slicer research. 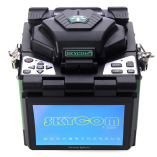 SKYCOM T-208H is our latest developed product. 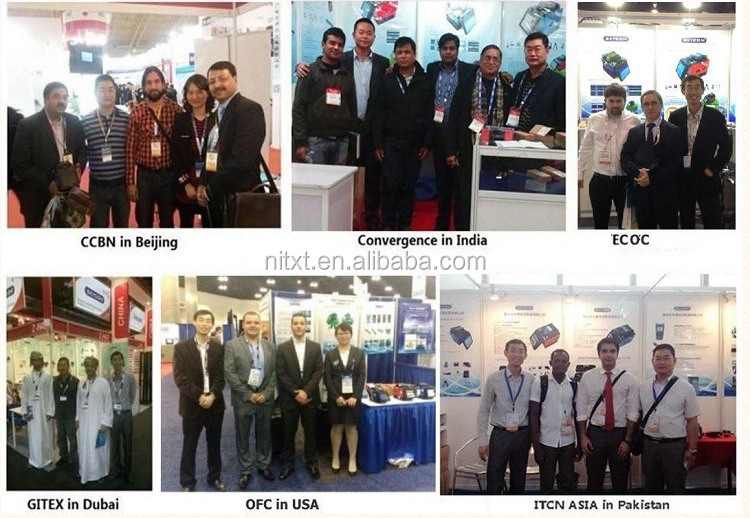 It is more concise and smaller in size and has obtained 2 patents for its new technologies. 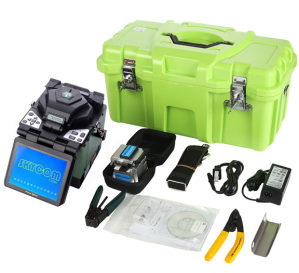 * 1+N: one 3-in-1 fixture ( for rubber-insulated wire, fiber optic pigtail, bare fiber) & optional fixtures ( for SC/LC/FC connector - T-208HF). Goods can shipped by DHL, Fedex, UPS or Air according to your requirements. 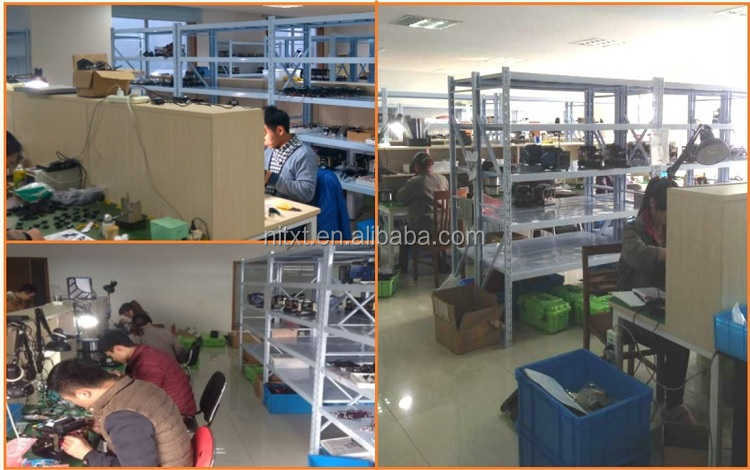 2 years warranty, if there is problem of Software, we will send the software to you for updating for free, if need to change the spare parts, we will send the new one to replace for free. 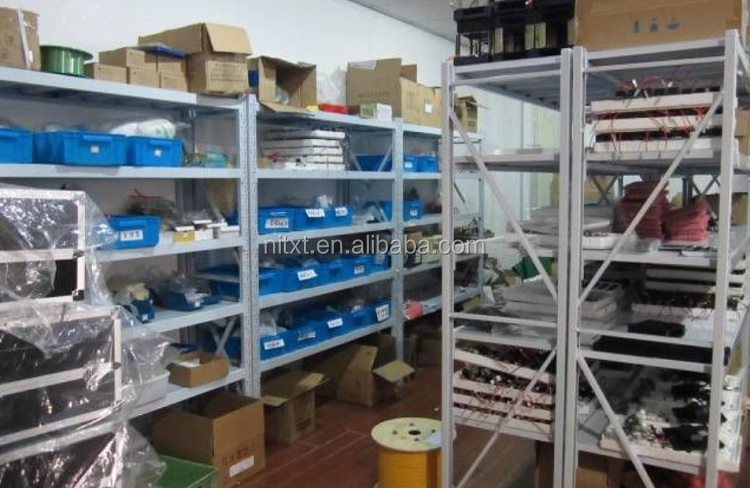 After warranty, we also supply spare parts with a little cost, the repairing cost is very low. We will give the agent or distributor best after sale service and technical support. 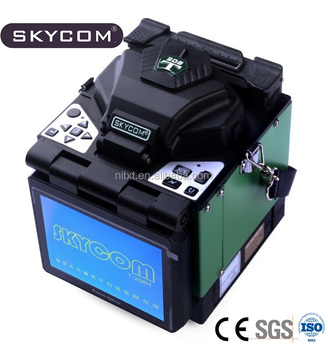 SKYCOM is one of largest manufactures of fiber optic fusion splicer in China, we also supply other fiber optic equipment, OTDR, optical power meter, visual fault locator, optical light source, fiber cleaver, identifer, FTTH tool kits etc. 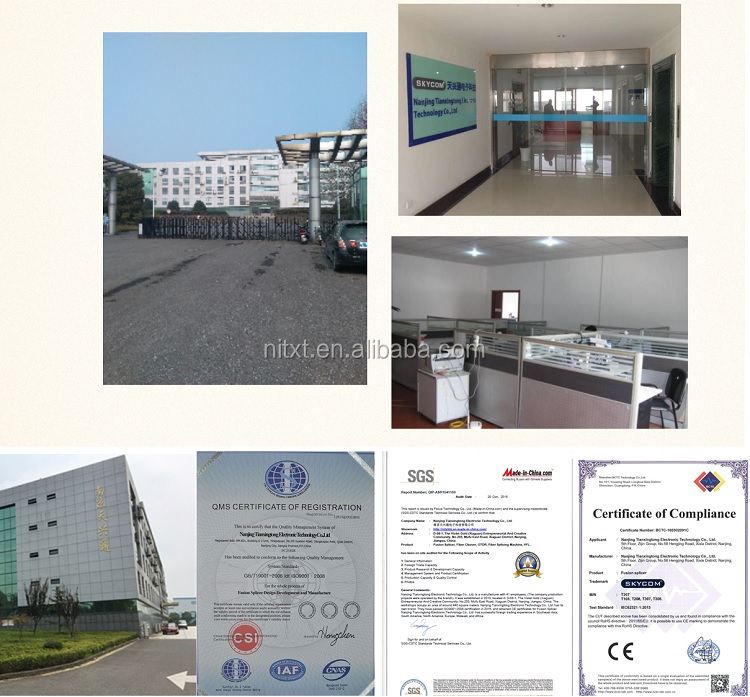 Our company adopts ISO 9001 modern management system and the products are CE certificated. We are dedicated to providing customers with hight-quality products, timely technical support and comprehensive after-sale-service.